← What happens when the ice melts? This entry was posted in Badgers, Nature, Wildlife and tagged animal welfare, conservation, countryside, Environment, Owen Paterson. Bookmark the permalink. 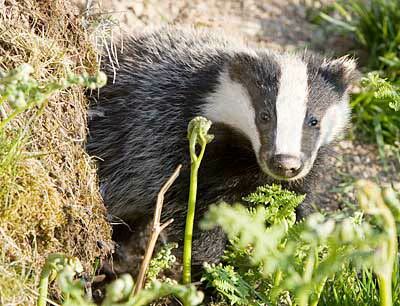 I got that from the BBC, who said the culling licence will be revoked early if badger kills fall too low. They might be wrong, but they reckon they have seen a leaked Natural England document. I’ll do a follow up article on it as the story has moved on since I wrote this blog. I look forward to your update. FW doesn’t claim to be impartial. Auntie Beeb does, but can make mistakes.